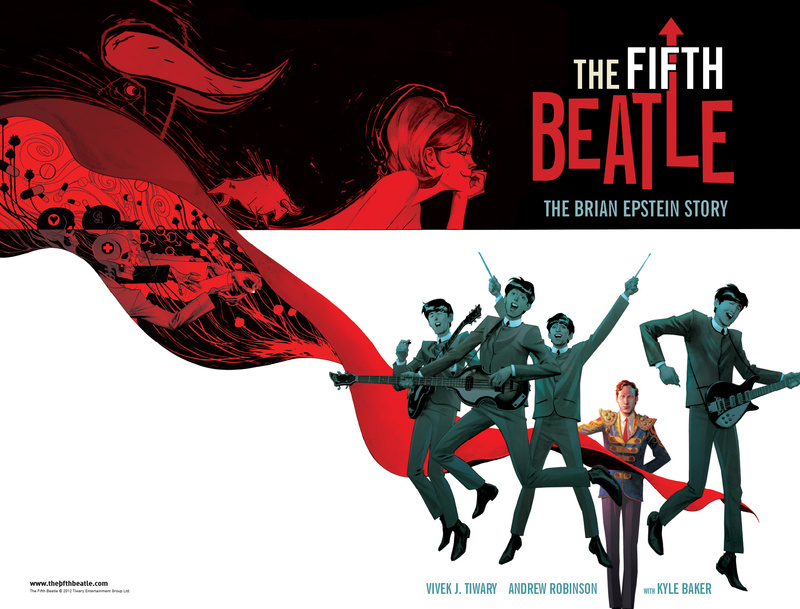 Review Fix chats with writer Vivek Tiwary, who discusses his upcoming graphic novel from Dark Horse Comics, “The Fifth Beatle,” which chronicles the life of The Beatles manager Brian Epstein. Tiwary spent over 20 years of his life researching Epstein’s life, long before the Internet and wikipedia. A self-professed labor of love, Tiwary discusses the creative process behind the graphic novel, as well as the upcoming film based on his work.